Brothers Fish and Chips is a seafood restaurant in Ossining, NY that offers a fried fish take out window and dinner service in a welcoming dining room. Chef Elmer Oliveros uses responsibly sourced and local seafood to prepare both popular and innovative dishes. 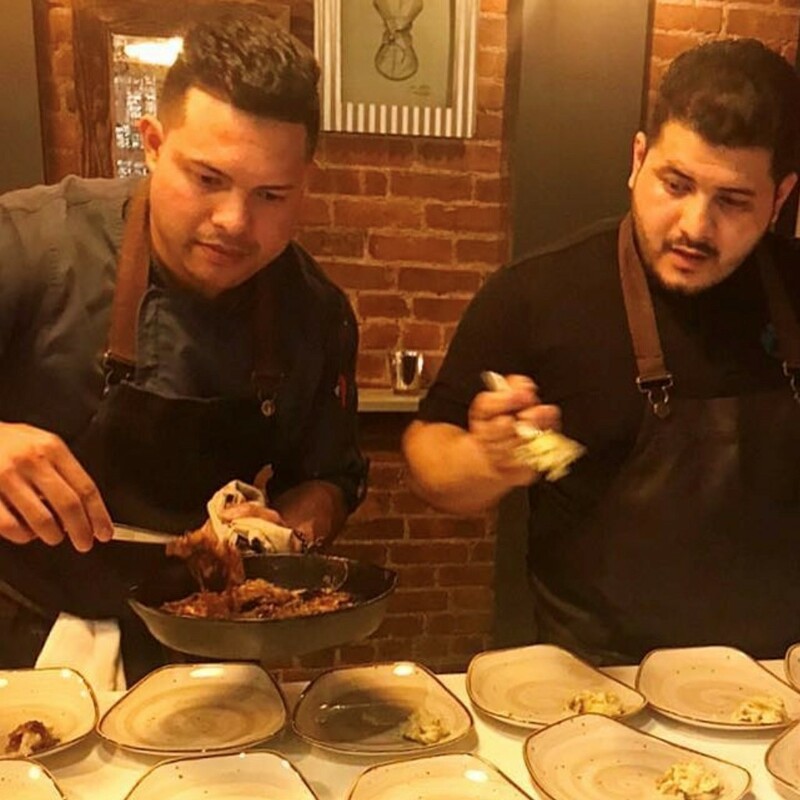 The farmers market provides Chef Oliveros with more room to get creative, with new dishes, seasonal vegetables, and some very interesting recipes not widely available. The dishes are prepared to eat on site or take home for an easy gourmet meal.